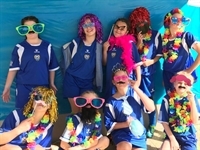 Welcome to the Girls' Carnival page for 2019. The carnival will be held on the 13th of July, so get your teams together and we will be looking forward to seeing you then.This year's carnival looks to be bigger and better than last year so get your teams in early so you don't miss out. 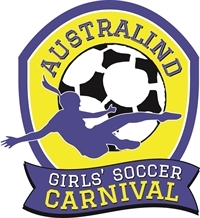 The 2019 Carnival will be held at the Australind Soccer pitches at the Leschenault Recreation Grounds on Leisure Drive in Australind. 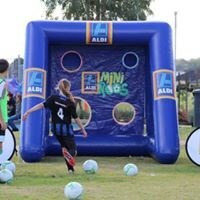 It will be held on the 13th of July which is the middle weekend of the school holidays. Early bird registrations are open so get in early! *a provision will be made for those 13 year olds already playing in a u14 or other 11 a side team. 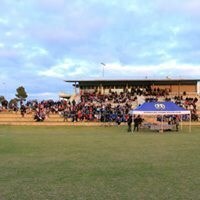 All players must be registered with Football West to play. The nomination form is below. There will be early bird pricing at 2018 prices for payments received before the 1st of May and registrations will close on the 1st of June. We have had a lot of interest this year, so make sure you get your registrations in early to avoid disappointment. 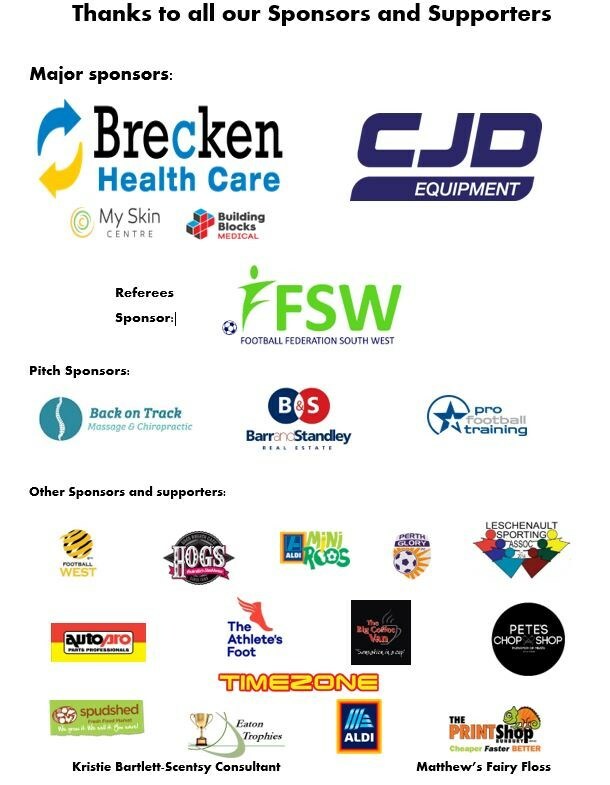 We have removed the bond this year, however, refunds will not be made for teams pulling out after the 22nd of June. Teams are only guaranteed a spot in the carnival once payment has been received. 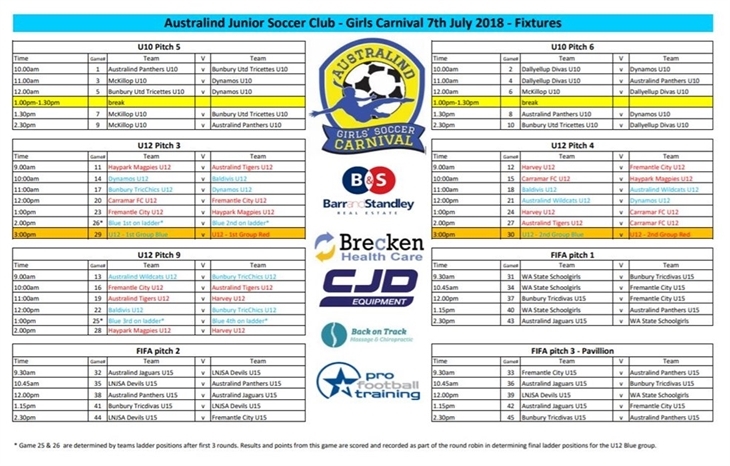 Teams are allowed to be made up of different teams and clubs for the carnival as we encourage girls who would normally play in a mixed competition to have a chance to play in a girls' team/comp. Please click on the link below and download the nomination form. 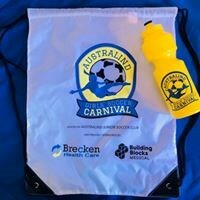 Once again we are looking for local businesses to sponsor different aspects of the carnival. All of the packages involve great advertising opportunities. We would love to have your company as part of our team.